In summer 2017, Director of Education Simon Li visited the UNESCO’s Asia-Pacific Centre of Education for International Understanding (APCEIU) in South Korea. Mr Li met with Ms Anna Chung, the APCEIU’s Head of External Relations, and her team. They had a very meaningful discussion on global citizenship education and Holocaust education in East Asia. 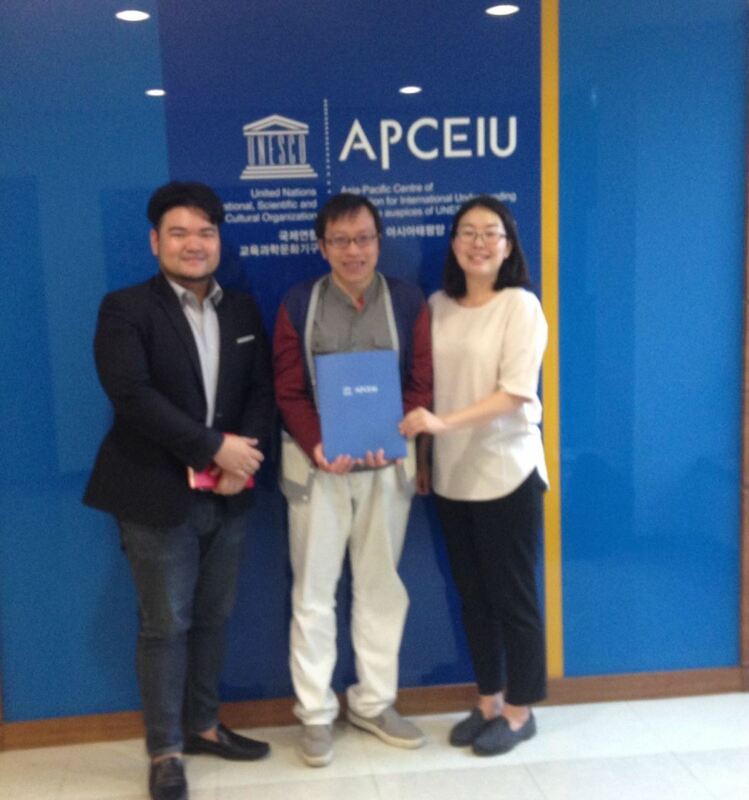 APCEIU is a UNESCO Category 2 Centre established in 2000 by the Agreement between the Government of the Republic of Korea and UNESCO in order to promote and develop Education for International Understanding (EIU) and Global Citizenship Education (GCED) with UNESCO member states. 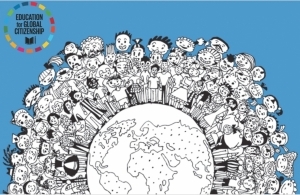 GCED aims to empower learners to assume active roles to face and resolve global challenges and to become proactive contributors to a more just, peaceful, tolerant, inclusive and sustainable world.